Born in Belfast but raised in Derry, Bridie Monds-Watson is an incredible young talent that is still only 17 years old. Going by the stage name of SOAK, the young artist is the first signing to CHVRCHES’ Goodbye Records, and CHVRCHES have now done a remix of her track ‘Blud’ which can be heard below. 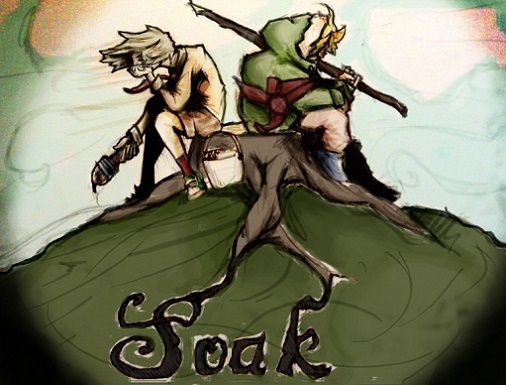 SOAK will be coming to England later this year when she will headline a show at St Pancras Old Church on April 10th, and she has already picked up extensive Radio 1 airplay for her ‘Blud‘ single, officially due for release via Goodbye Records on March 17th. You’re in my blood. I’m in your blood.